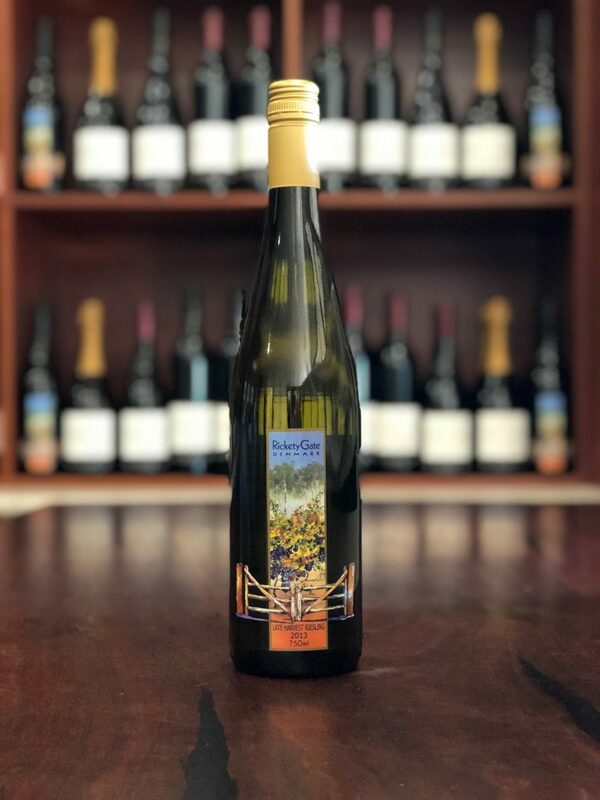 Nose: This elegant late harvest Riesling showcases the light perfume of ripe fruit and subtle citrus characters typical to the great southern. Palate: Lovely citrus characters and delicious fruit sweetness that is offset by the wines crisp natural acidity. Finish: Great length with a crisply refreshing finish for this style of wine. This elegant wine showcases a light perfume of ripe fruit and subtle citrus characters. It’s delicious fruit sweetness is offset by the wines crisp natural acidity. This wine has great length and a relatively dry finish for this style. A great companion with strong cheeses and is perfect with Thai Green Curries. With careful cellaring this wine will continue to develop for quite a few years to come.